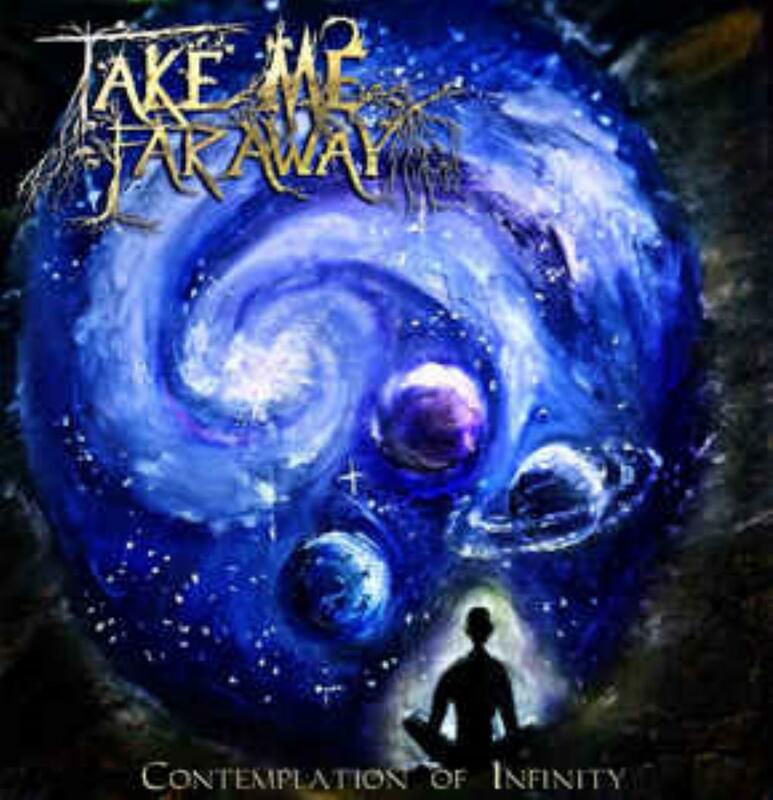 This is the debut album from Russian band Take Me Far Away. The band is a quartet featuring two guitarists. On this release there is also a guest viola player and a guest keyboardist as well. This is an instrumental album and the music can be described as a mix of prog metal, symphonic prog and post-rock. "Rising" sounds like post-rock meets symphonic rock. Gets more metal sounding around halfway. "Shuttle Ride" begins very blues-rock/"classic rock" sounding. When the viola arrives it goes more into prog metal territory. Becomes more symphonic with piano towards the middle. Symphonic post-rock and then symphonic prog metal to finish it. "Flying With A Parachute" has good production values. Basically prog metal throughout, from the more jazzy to the more symphonic. "Path Of Life" is the longest song. Generally on the symphonic side of things with lots of guitar soloing. Has heavier moments as well. I would recommend this album to fans of guitar-oriented instrumental prog. For the most part I enjoy the sound of the drums here. A good first effort with good sound and performances. I will give this one a 3.5 but will round it up to 4 stars.